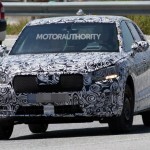 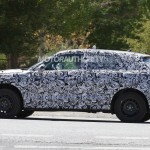 The 2016 Audi Q2 was recently caught on shots by spy photographers from Motor Authority online magazine, the model being sent for some final tests before its official unveiling at the 2016 Geneva Motor Show. 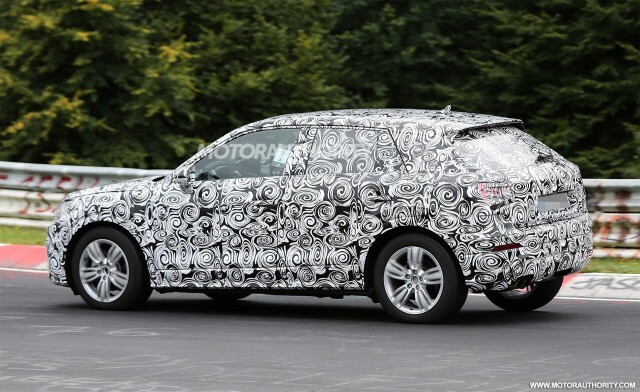 The 2016 Audi Q2 will stand on the company`s new MQB plaform, the same one seen on the Volkswagen`s new crossover and Tiguan. 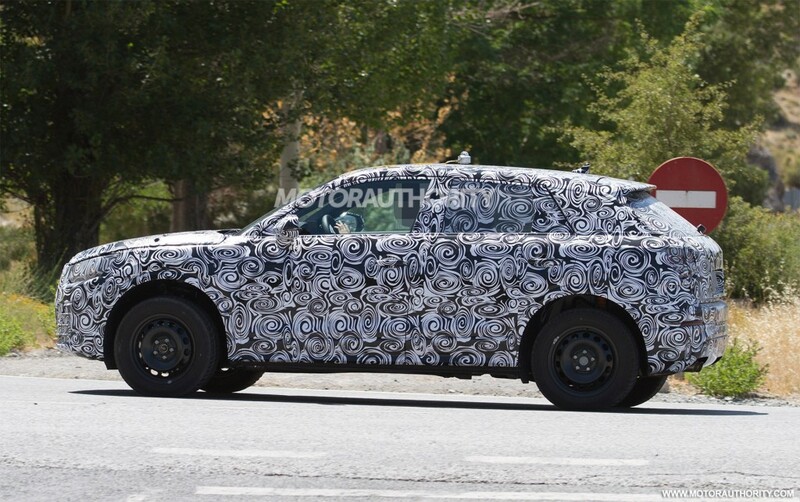 This means that we will be seeing a compact body style, with a low roofline, more angular headlights and a more aggressive overall body style. 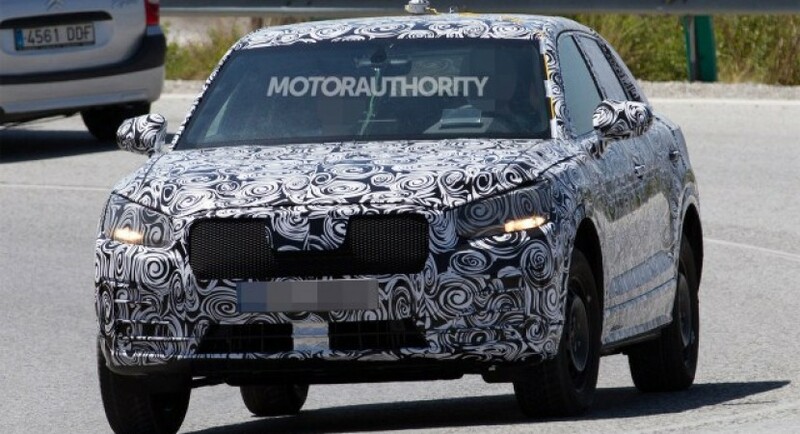 The styling cues also make reference to the carmaker`s latest e-tron Quattro concept or the Crosslane concept first revealed in 2012. 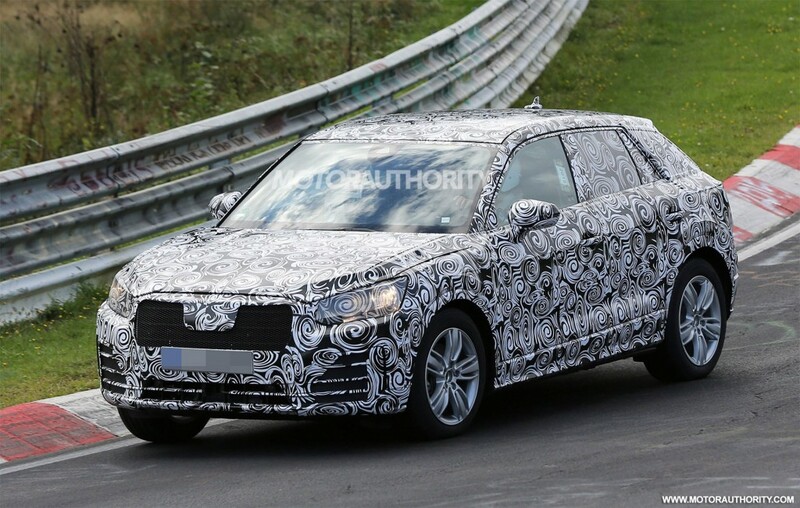 The same body style cues will also be seen on other future models, like the Audi Q6 or Audi Q8. 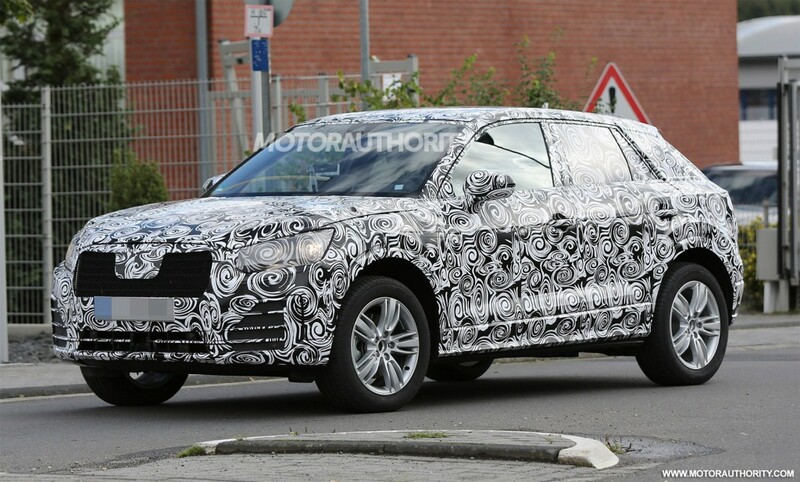 Under the hood, the 2016 Audi Q2 will likely come with a choice of three- and four-cylinder engines, both gasoline burners and diesels. 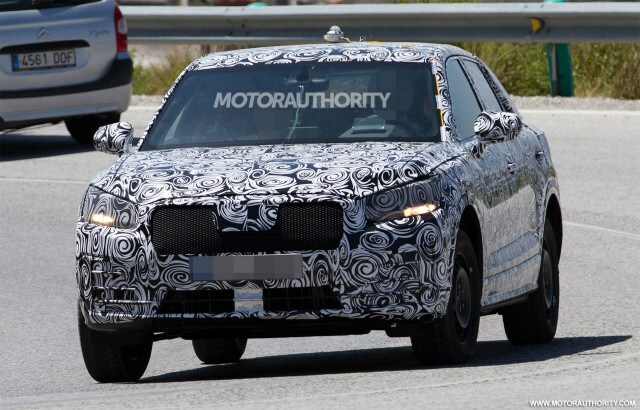 As expected, the carmaker will also introduce a hybrid version later on, which will be extremely effective in terms of fuel-consumption.